I've had to go through my favourites list a couple of times this month in order to prune it so it only has a reasonable number of items on it. By the way, hi! For a change, it's not been a while since we last met despite my having told you that I'd be MIA for the next few months. I had this morning free for the most part so here I am, right on time to list my first monthly favourites of this year. ☑️ Get excited for this post. ☑️ Get excitement under control to actually write this post. ☑️ Just get on with it already! When I saw the miniseries by the same name on Netflix, I did what I've always done upon discovering visual media adaptation of books. I read the book. Then I binged the miniseries and realised that I loved the book even more as a result of being able to capture the subtle nuances and treats hidden in there for those of us who'd read it. I'd recommend both the book and the series to you but staying true to my nature as a bookworm, I might just recommend the book a little more. The story is a highly fictionalized retelling of the actual murders of Thomas Kinnear and his housekeeper Nancy Montgomery in Canada back in 1843. Two servants of the household were later captured in relation to the murders. The male accomplice, James McDermott was hanged for the crimes whereas the female, Grace Marks, was sentenced to life imprisonment. But for various reasons other than the simple fact that Grace was a mere 16-year-old at the time of the murders, a large portion of the public, including religious authorities, seemed to sympathize with her. 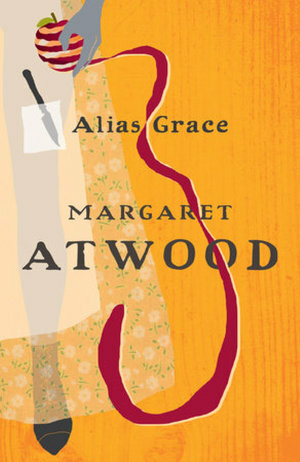 It is this sympathy that Atwood capitalizes on in her rendition of the story which is told through the lens of a fictional psychiatrist who regularly interviews Grace while she serves her sentence at The Kingston Penitentiary. Guess what? I too started it the next day and finished it within 24 hours. It is, in fact, insane. As in, insanely addictive. The story-telling, arrangement, documentation and presentation of facts, you name it. The first season of the show follows the real story of the murder of Hae Min Lee, a high school girl in Baltimore, 1999. 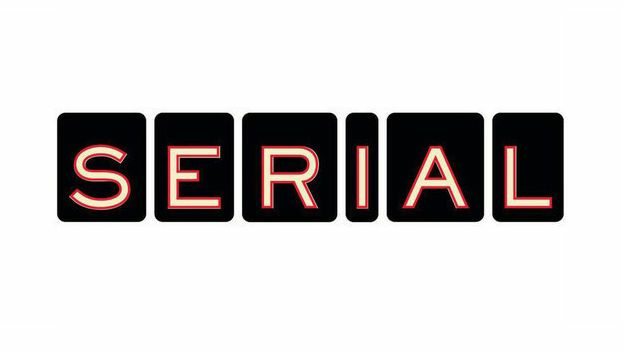 Her Pakistani immigrant ex-boyfriend gets convicted of the crime and it's fifteen years later that Sarah Koenig and her team dig up these facts to present them in a meticulous order to us, the listeners. You'll have to keep listening to find out what happens in the end. 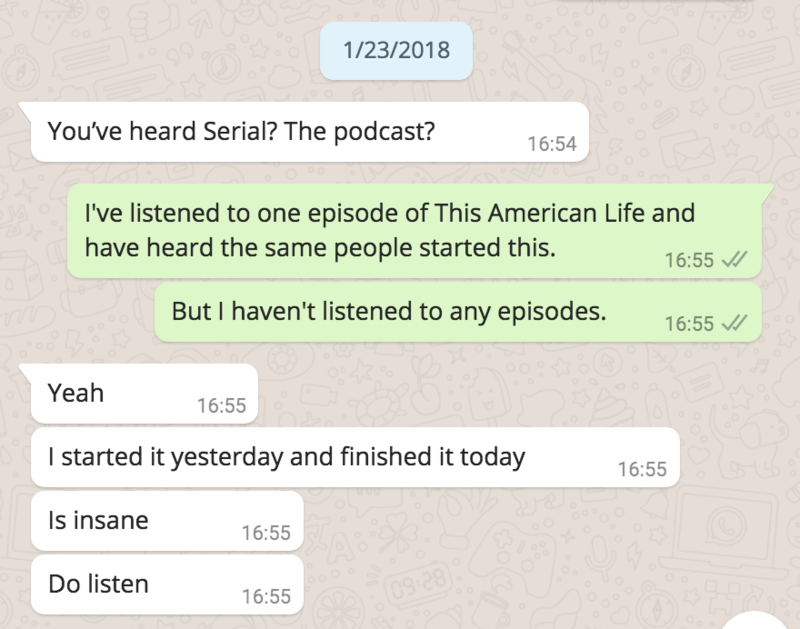 Next stop for me: This American Life. I'm finally doing it, Chitra. I hope you're proud of me. 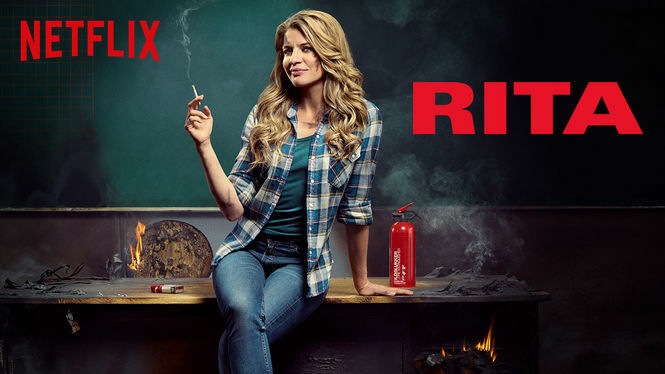 Rita is a Danish series which is now available on Netflix. I'm usually not one to binge shows in languages I don't follow because I have a tough time paying attention to subtitles while eating, which is mostly when I watch TV. But I will manage my time and only look at my plate when no one's talking if it means that I can watch more episodes of this show. It follows the story of a school teacher and single mother of three who deals with everything that life throws at her with a sort of nonchalance that I wish we all had more of. It's TV drama but not the unbelievable kind. It's light, sometimes funny and undoubtedly entertaining. It's not really going to make you think about things, it's simply here to entertain. Word of advice: Keep an open mind. This sketch is a favourite of mine because truly, there isn't much content out there that is relatable to Indian girls in such a comedic fashion. Be it the relatability or the concept, or the tongue-in-cheek script, the imagery or simply the nicknames used, it's simply brilliant. I couldn't be the only one out there to wish I were friends with some fictional characters instead of real people, could I? I'd listed Dirk Gently's Holistic Detective Agency as one of my favourites in January 2017 and a year later, after having binged the second season of the show on Netflix, I have a favorite character that I want to list here. Bart is batshit crazy, to begin with. But she also has the kind of innocence that even children lack these days. She's never known how to do anything except be an assassin who kills anyone who comes in her way because she believes the universe wants her to kill them. 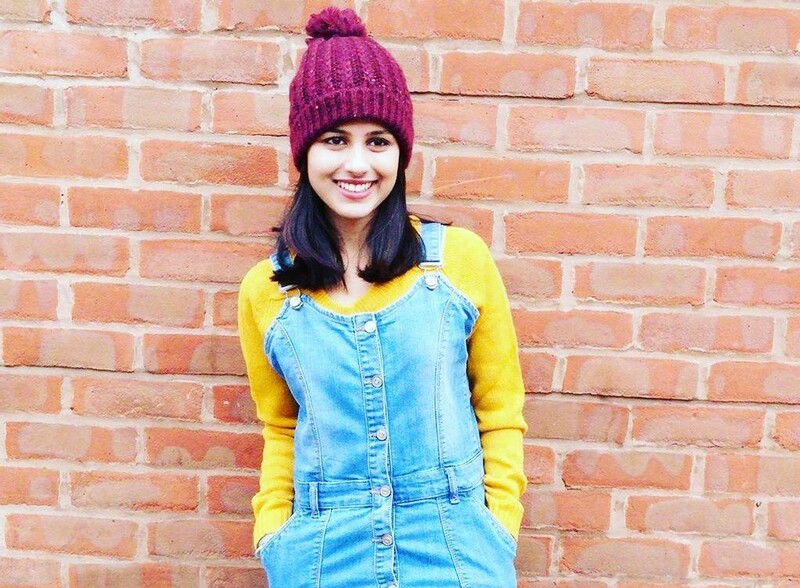 She's often confused when she feels sympathy or camaraderie which leads to her not killing certain people and when asked about her childhood at one point, she says, "I uh...I used to be a lot shorter", and realizes that she was probably just a child for the first time when someone mentions it to her. Oh, and did I mention that all this adds up to her being one of the funniest, coolest characters on the show? In a way that makes me the complete opposite of a person like Bart, I'm a careful planner. I need to have everything written down so that I can meticulously go through a list and strike things out. I've used planners for as long as I can remember but my 2018 planner is by far my favourite. One of my new year resolutions has been to allow myself some pampering every once in a while and the place I walked into this month was Buff CS. They're professionals who provide great service and I'll be sure to revisit them every time I need a manicure. On Wednesdays we wear pink 💅💁🏻‍♀️ Thank you @buffcsjen for the pampering 🙏 . . . . 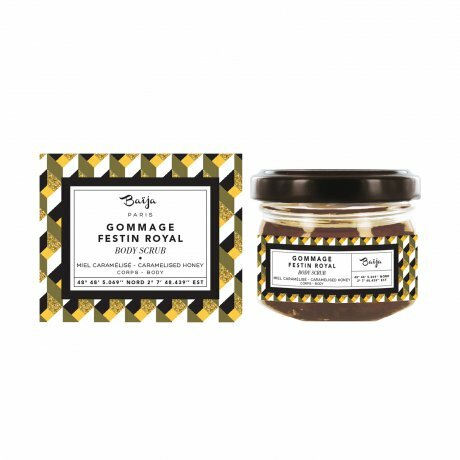 Speaking of pampering, my new favourite body scrub has been of great use this winter. I like that the sugar and honey blend into my skin after application, reducing the mess in the shower and making me want to use it more often. It truly does leave my skin feeling soft and clean at the end of a shower and especially gets rid of dead skin cells on my elbows, knees and cuticles. Pretty much in the past two months, I've noticed how dry my hair was becoming owing to a couple of factors like stress, travel and hair colouring. It wasn't damanged per-say but being someone who's always taken conscious efforts to care for my hair, I was quick to notice the dryness which didn't go away with repeated hot oil treatments. Can't say I've been happier with the results of any other hair product. This treatment worked like magic and I will recommend it to any of you who feel like your hair has temporarily lost its lustre. While we're on the topic of hair care, something I take care to not do too often is wash my hair. I will go for up to three days without washing my hair if I can help it. Combine with that the fact that I indulge in extremely sweaty workouts up to thrice a week, and you have a sticky situation. Enter observation: There aren't very many that do their job. But it looks like I've found one that I'm mostly happy with. The first point in its favour is that it's super-efficient. The second is that it doesn't leave behgind much of a residue although I'd be lying if I said that there was no residue altogether. Thirdly, it doesn't smell too strong. Overall, I'd give it a 3.5/5 and that's pretty good considering most of the dry shampoos in the market. P.S - if you have any good recommendations, do let me know. And that's all for this month, folks! as always, I hope you found this list useful and would tell me what you thought of the things you tried out yourself. Also, I'm always open to recommendations for new things to try out so be sure to send them along. I look back at this month very fondly and all the items listed here remind me of how great it's been so far. Thanks for coming along on this journey and I'll be sure to drop in sometime soon.